anyone manage to catch the glimpse of the Johor motor plate that drive along SLE on 1st lane around today, 715am, he was going fast and best of all, with no helmet. Sorry, No picture, hopefully still can talk. Edited by Mustank, 26 January 2018 - 10:52 AM. Sikhs wear the turban, so they don't need to wear helmets. turban can protect the head? i know for those singh, they wearing turban. you can't expect turban + helmet..
this guy was a malay chap.. I remember the stylo Tom cruise from Top Gun movie riding the bike. So is it a Honda cup though? GPZ 100cc....😂😂😂. Tom cruise wannabe? Edited by Staff69, 27 January 2018 - 09:11 PM. Seinfeld asked why do Sky divers wear helmet?? to wear lah. Save money. and the driver open his window to correct him. 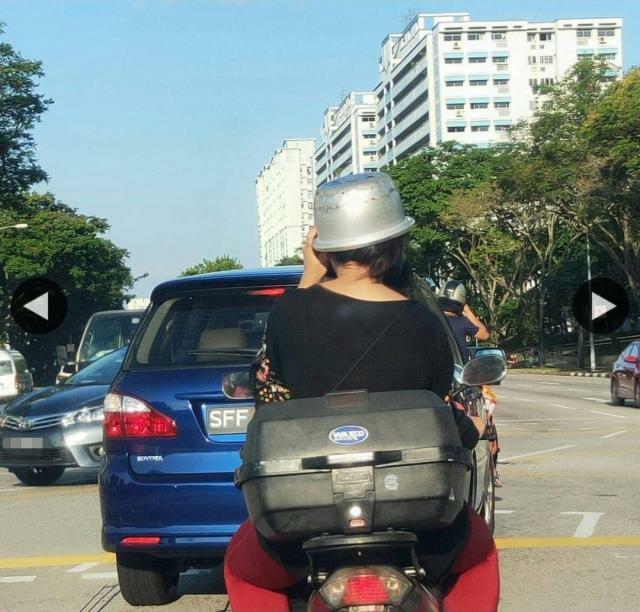 But now no reason to say no helmet liow... Unless the family don't cook rice at home. Its motorcyclist. 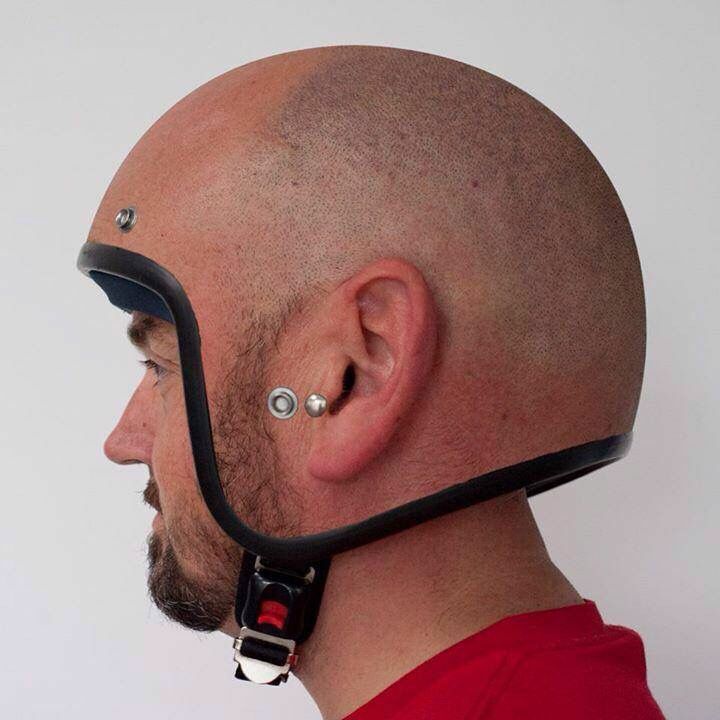 Motorists wear helmet only during track days or WRC. After arrive at hawker stall, use to cook rice!